The second week brought some rain and cloudy conditions all over the state of Pennsylvania and beyond. Many of the top individuals and teams made their season debuts in a solid Week 2 of action. 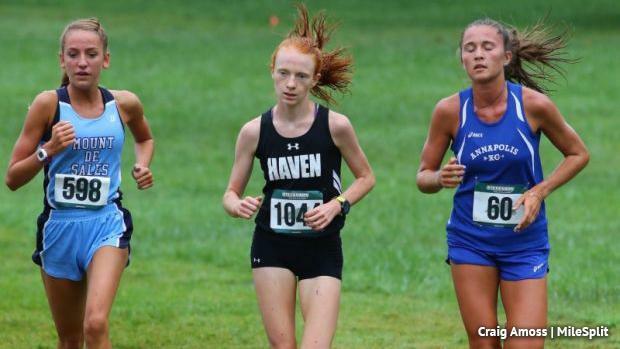 There were fast times all over the place, mixing up the rankings and more. 25th Lackawanna County Commissioners Inv.